How would you behave if the game you were playing was for keeps? Most of us enjoy the power of games to create remarkable experiences. Few of us get the chance to manage a town, to terraform a planet, to put out an inferno, to battle zombies. Games provide these experiences and more. They give us the proverbial mile in another person’s shoes. Most of us also enjoy games for a sense of power fulfillment. Games make us the masters of our destinies, offering control over a far wider range of factors than our mundane lives. Gamers combine the desire to have remarkable experiences with a yen for power fulfillment. It’s unsurprising then that many of us demonstrate in-game behavior which is naughty at its mildest and antisocial at its most extreme. The bonds of society would dissolve if we treated each other so callously. Gamers routinely drive their laborers in Carcassonne, lynch suspects in Werewolf, employ gunboat diplomacy in Risk, parch our neighbors’ crops in Santiago. I’m not knocking this behavior; a natural extension of exploration in games is exploring the darker parts of our own souls. Plus it’s fun to exert power over other players (or at least those little bits of wood, cardboard, and plastic that stand in for them during the game). And since we clash in a virtual world of totems and avatars, we can do it all while understanding that there truly was no harm done, no foul called. 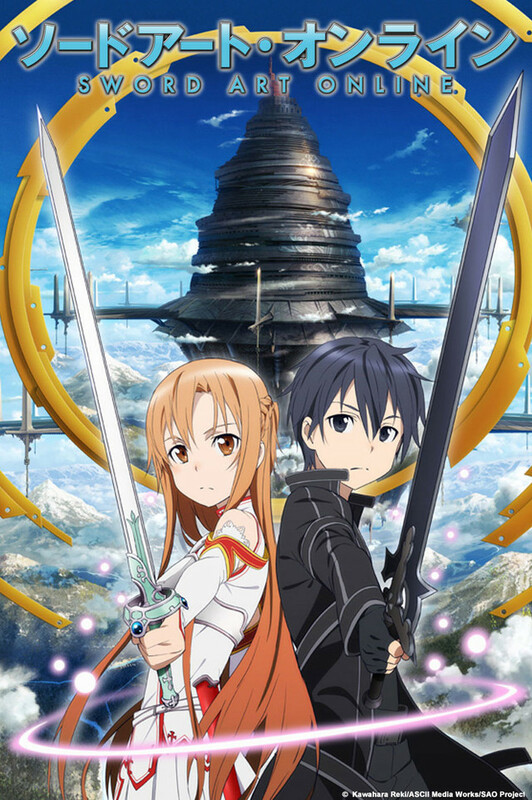 I’m not much of an anime fan but discovered Sword Art Online while Netflix spelunking. It seemed interesting enough to watch the pilot. Now I’m about halfway through the first season now and finding that SAO offers an interesting question for game enthusiasts–the one I posed at the beginning of this column. Shortly after the launch of the eponymous Sword Art Online MMORPG, players begin discovering that they are unable to log out. The game’s designer announces that he’s trapped them all AND if they die in game, an em pulse emitter hidden in the control helmets will kill them in real life AND that em emitter will also kill them if if anyone in real life tries to remove their helmets. For its players, SAO has literally become a game of life and death. And now every one of the ten thousand inhabitants of this virtual world must answer that question. Some strive to be the ideal hero. They work to train and protect the Newbs. they fight on “the front lines,” working to reach the end of the game and thereby free everyone. They became babysitters for the children trapped in the game. SOA’s hero Kazuto “Kirito” Kirigaya becomes so much the embodiment of the hero that he even refuses to kill digital NPCs. Some strive to be at peace with this world. They become merchants. They become blacksmiths. They become cooks. The become fishermen. Some strive to be the ideal villain. They mislead players. They lead players into ambushes. They trap them. They assassinate them. They kill them in their sleep. Have you watched Sword Art Online? What do you think of the questions it poses? Share with your fellow readers in the comments below. And if you’re enjoying what you’re reading, create an account with WordPress and follow this blog. If you keep reading, I’ll keep writing. Star Realms is a game I kickstarted several months ago. They brought a solid presence to Gen Con and dropped a free app onto the iTunes store. Robert Dougherty and Darwin Kastle share the design credit for Star Realms. They, along with Chad Ellis, were the minds behind the card-based minis game Battleground: Fantasy Warfare. Dougherty’s ludography includes Ascension while Kastle’s credits feature the excellent The Battle for Hill 218. Star Realms a solid creation by both. 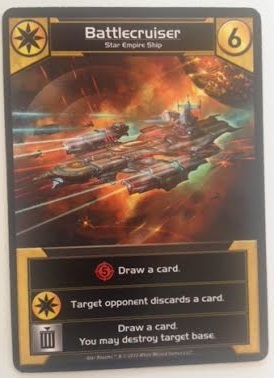 Since I happen to be studying triggered effects and since Star Realms revealed some interesting implementations of triggered effects, we simply must take a deeper look. Star Realms bears a strong resemblance to Ascension. Both are deckbuilding games. 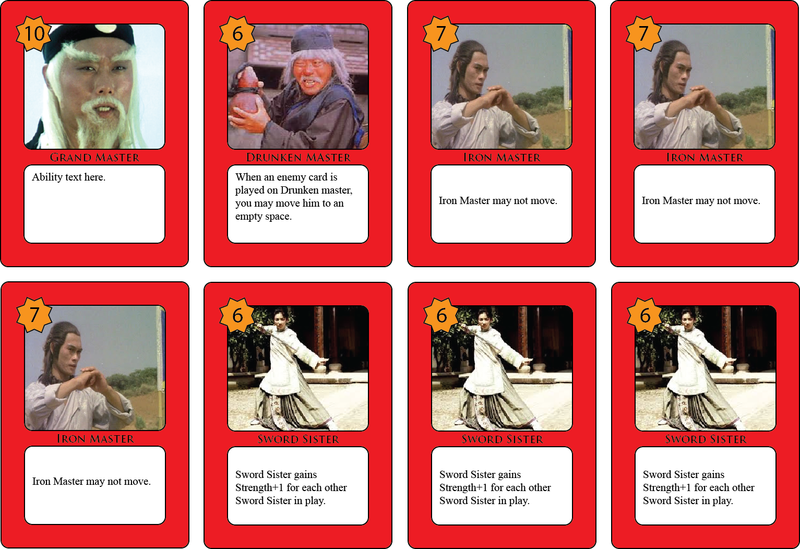 Both start players with a 10-card deck, most of which generate one coin, the others of which generate one combat. 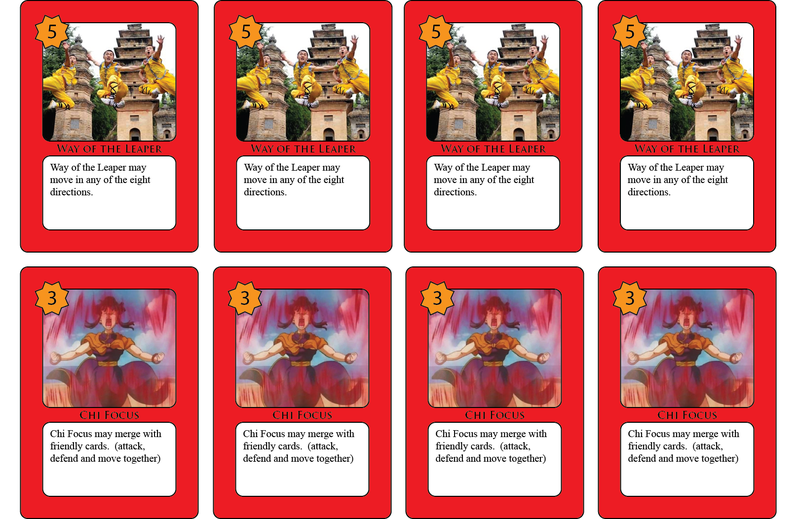 Both feature a tableau of cards for purchase which come from a common deck. Both offer the player additional cards to purchase in addition to the tableau (In Ascension these are the Mystic and Heavy Infantry while Star Realms offers Scouts singularly). Players take turns playing from a hand of 5 cards. Most cards move from play space to discard pile during cleanup while others remain in play to provide continuing effects. These similarities are natural enough, considering its pedigree. The most striking difference between Star Realms and Ascension is in the application of combat. 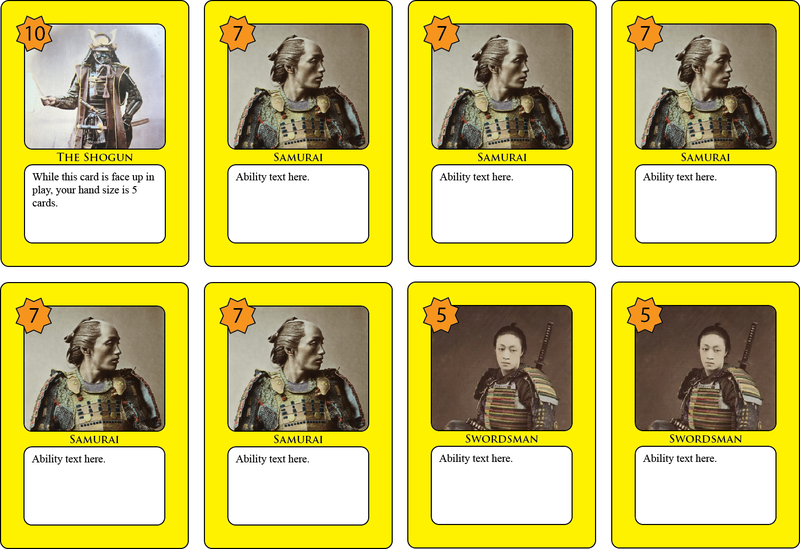 In this area, Ascension follows the pattern of most Eurogames, offering only indirect attacks. Star Realms is direct, in the pattern of TCGs like Magic: the Gathering. Combat in Ascension is used to defeat monsters. In Ascension, some monsters offer negative effects on opponents in addition to their point value. 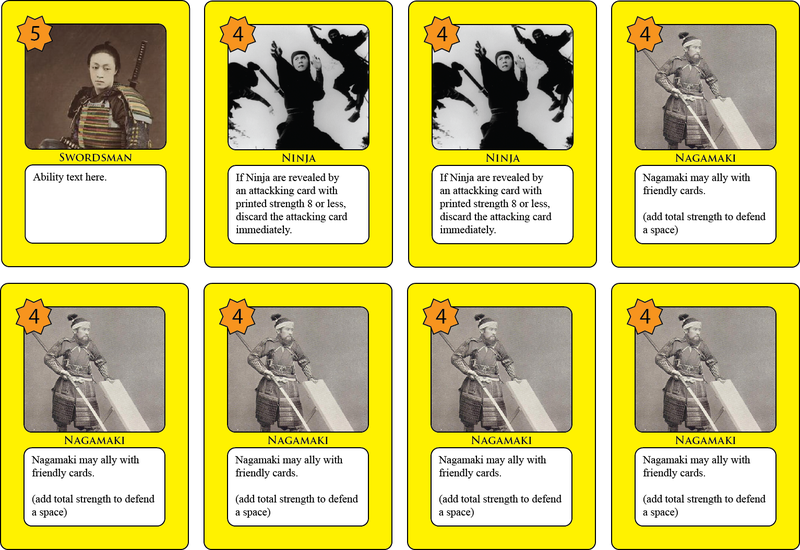 In this way, players may attack one another only indirectly–through the proxy of these monster effects. A consequence of Ascension’s structure is the occasional midgame lull. 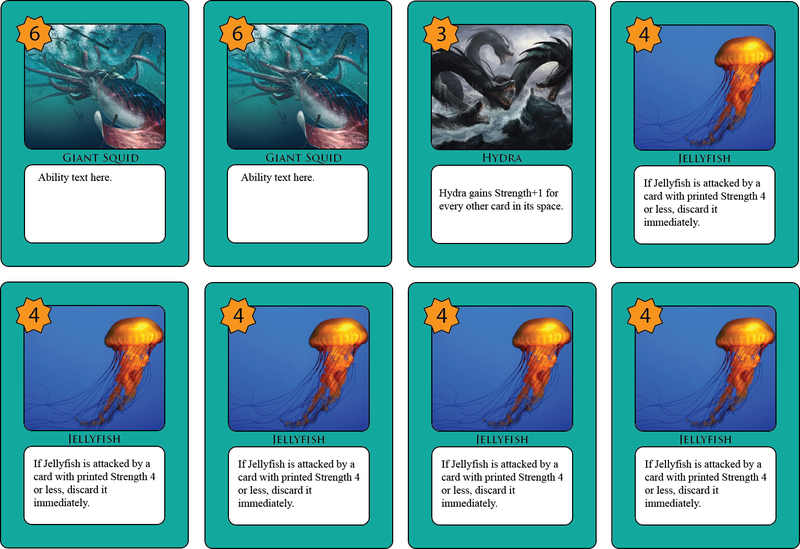 This lull generally occurs because players have either (A) filled their deck with combat cards but no monsters are on the tableau or (B) filled their deck with money cards but only monsters are on the tableau. 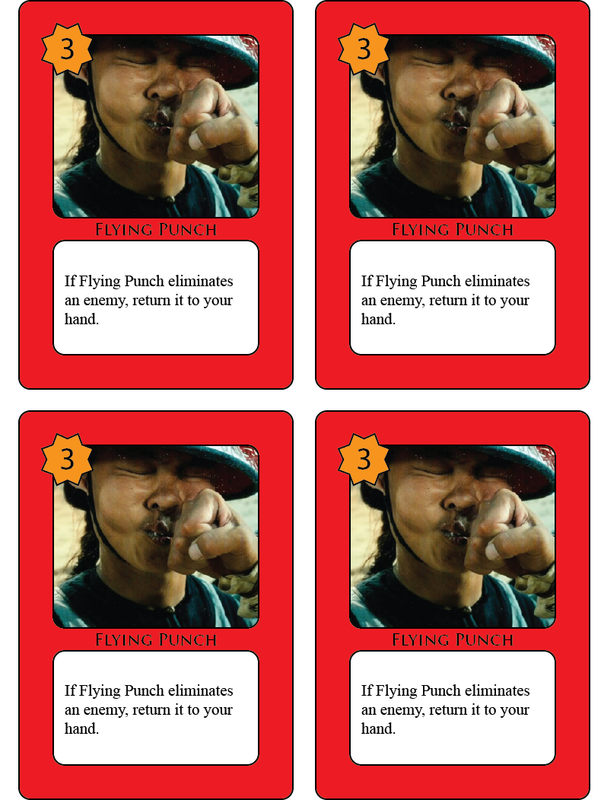 Combat in Star Realms is used to attack your opponent. A contrasting consequence of this design decision is that it has no midgame lull. There are always cards to buy in the middle. There is always an opponent to attack across the table. Dougherty and Kastle employed two broad categories of trigger–faction and autotrashing. They managed to pack some interesting ideas into these two triggers. 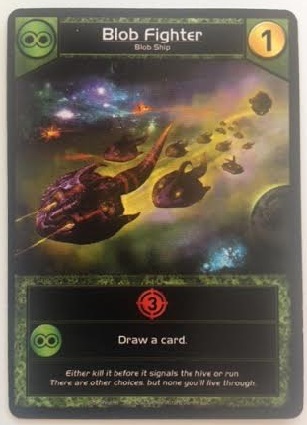 Every card in Star Realms belongs to one of X factions; Blob, Federation, Machine Cult and Star Empire. Many cards award a bonus when multiple cards from the same faction are in play on the same turn. 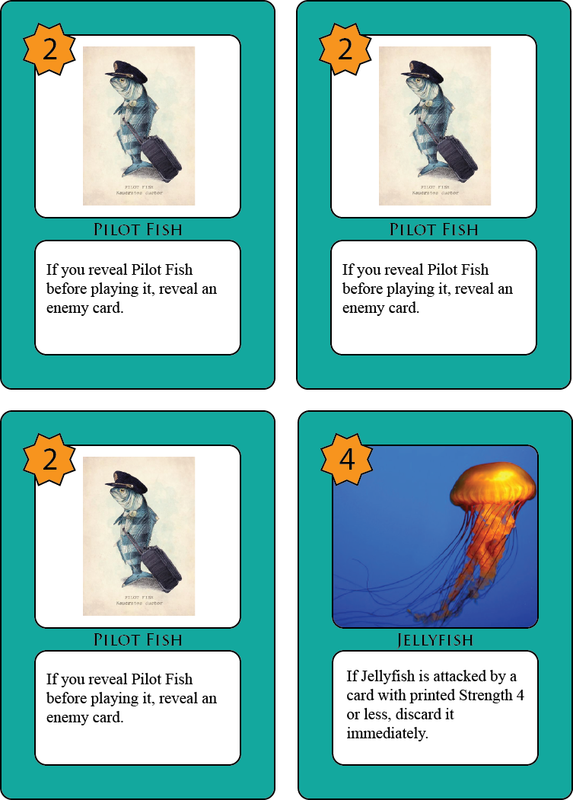 The Blob Fighter card shown here generates 3 combat naturally but also draws a card if you have any other Blob cards in play. This Federation Shuttle awards 2 money naturally but also gives the player 4 hit points if she has any other Federation cards in play. 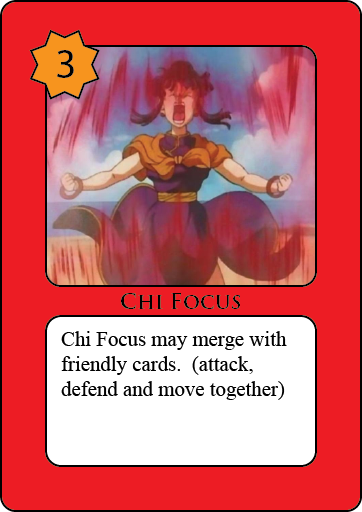 These faction effects are a consistent inducement to try and build a faction-concentrated deck–or to block your opponent from doing the same. These effects make a nice addition to the realm of game triggers and I look forward to seeing how Daughtery and Kastle–and other designers–employ this trigger in future designs. 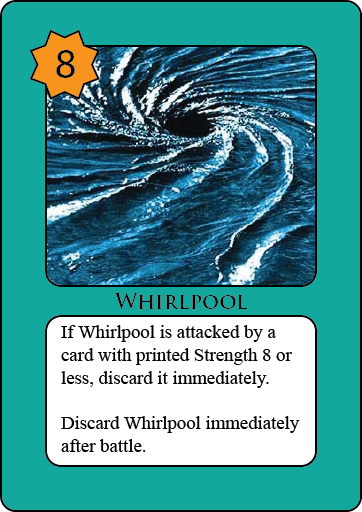 Many cards in Star Realms have the ability to trash themselves to trigger an effect. The Star Empire Battlecruiser shown here generates 3 combat naturally and naturally allows its player to draw a card. 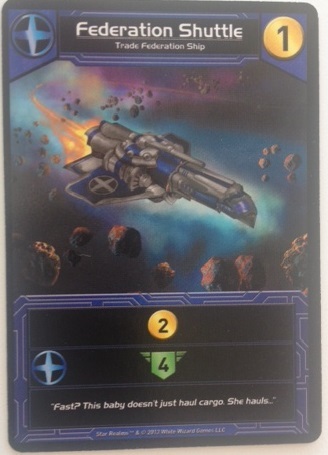 The Battlecruiser forces the opponent to discard a the player has any other Star Empire cards in play. This Battlecruiser also has an autotrash effect; you may choose to trash this card from play and if you do, draw a card and destroy a base. Since bases are your opponent’s first line of defense, this can be quite a powerful move indeed! These autotrashing effects serve two purposes. Their combined effect is often multiplicitave rather than additive. You get their effect and you clean out your deck. I find this effect particularly powerful in the case of the Explorer card. Late game play in Dominion often finds me wishing I could make my Silvers disappear. Explorer are Silvers I can trash to damage my opponent. And that is what I call a win-win situation. The objective of this column was to examine gameplay mechanisms and their consequences rather than to provide a review in any traditional sense. However, I do feel that Star Realms offers an interesting take on triggered effects and it’s a pretty darned decent deckbuilder besides. If you’re a designer with any interest in deckbuilders or in triggered effects, Star Realms is definitely worth the time you’ll invest checking it out. Have you played Star Realms? 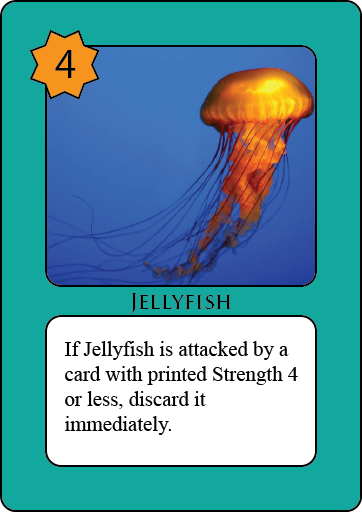 What do you think of its triggered effects? 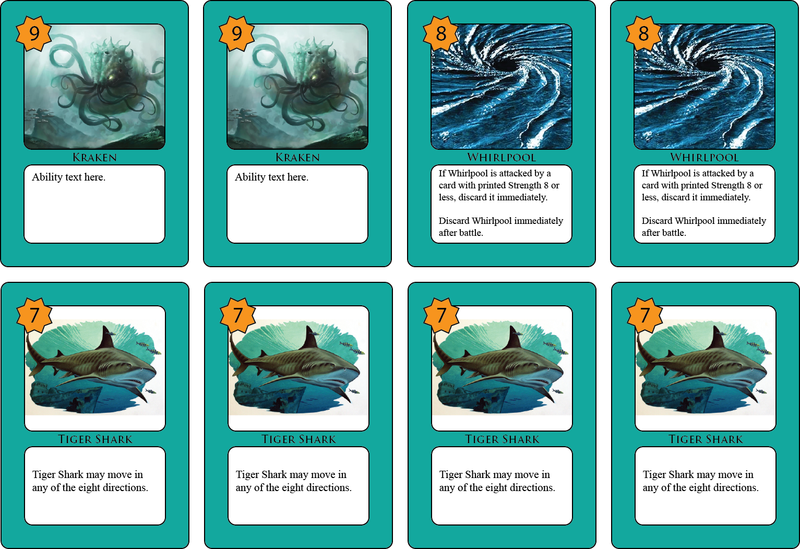 What do you think of it as a deckbuilder? Share with your fellow readers in the comments below. And if you’re enjoying what you’re reading, create an account with WordPress and follow this blog. If you keep reading, I’ll keep writing. A few years ago, game designer Shawn Storie gave my group the opportunity to blind test a game he was developing–Quintessential: the Fifth Element. Like most prototypes, it still needed development. Despite this, it was clear that Quintessential has promise. Like any good designer, Shawn kept working to develop his creation. As we chatted at conventions, he frequently spoke of its current state, how publishers were responding to it, what his next steps would be. This is the biggest and the hardest part of being successful–maintaining consistent enthusiasm over years of effort. When we bumped into one another at Gen Con, he shared his good news and now it’s my pleasure to share this news with you. Congratulations Shawn. You’ve certainly earned your success!